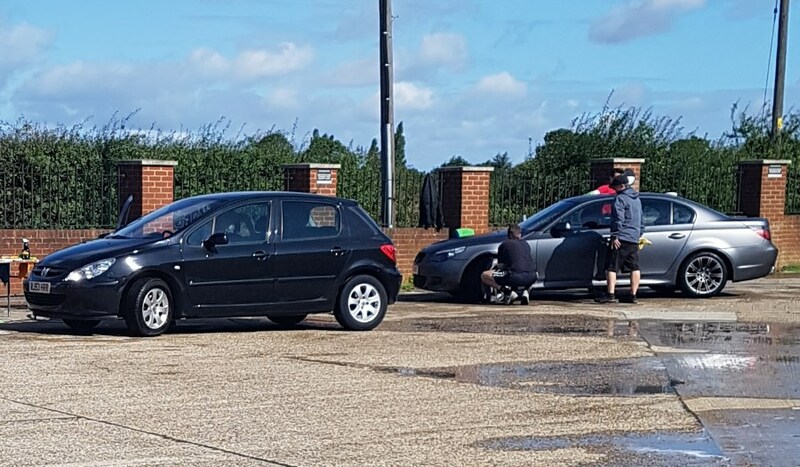 Following the success of our first 2017 fund raising event for this year’s Birkett Long £50 Challenge, we held a charity car wash on the 19th August in our Codair car park in Fordham. Prior to the event, leaflet drops were made in Fordham, Great Horkesley, Eight Ash Green and Braiswick. Judging by the response, it was well worth the effort as we received a constant stream of cars from 9:00 am when we opened, until 2:00 pm in the afternoon. Just as well that we had a well organised team to process them. Mandy greeted all the customers and manned the first station, removing the excess dirt and grime with a pressure washer. 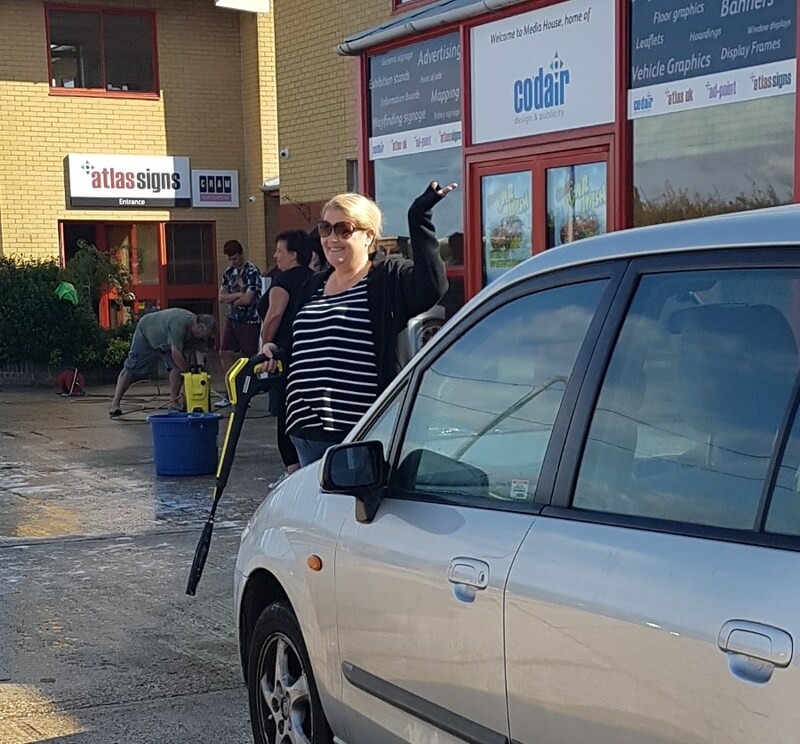 Friends of Mandy, Kym and Grant along with one of their son, James joined Helen and Lucy who all gave the vehicles a thorough wash. Then it was on to Paul and his son Tom who rinsed them all at another jetwash station. 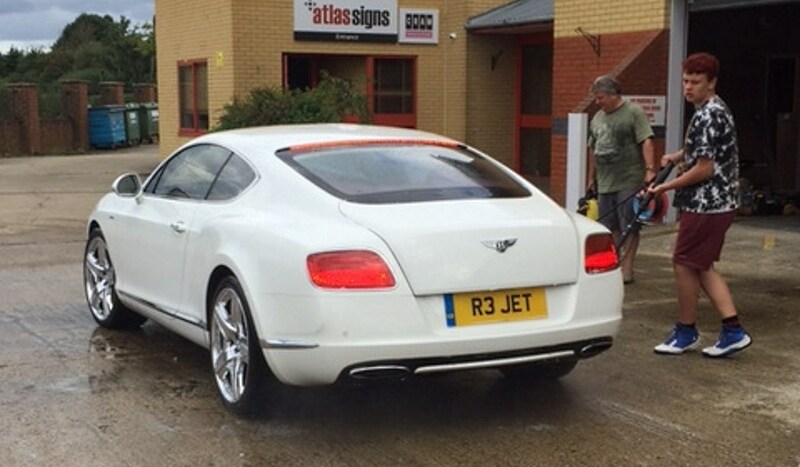 Meanwhile, on the other side of the Codair car park, Terry, Dan, Dean and his son James carefully dried the cars before Jodi and Christina hovered the insides and polished the outsides. Eleven year old Olly, the younger son of Kym and Grant also did a great job as cashier. 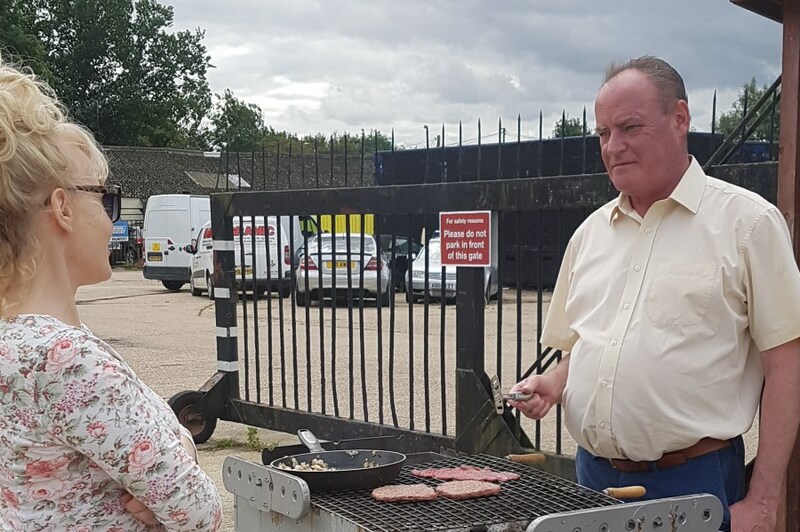 Just to make sure that our customers were also looked after while their cars were cleaned, Burgers, bangers, beef and beverages were served up by Paul on the barbecue. Christina takes a break to speak to Paul as he tends to the barbecue. 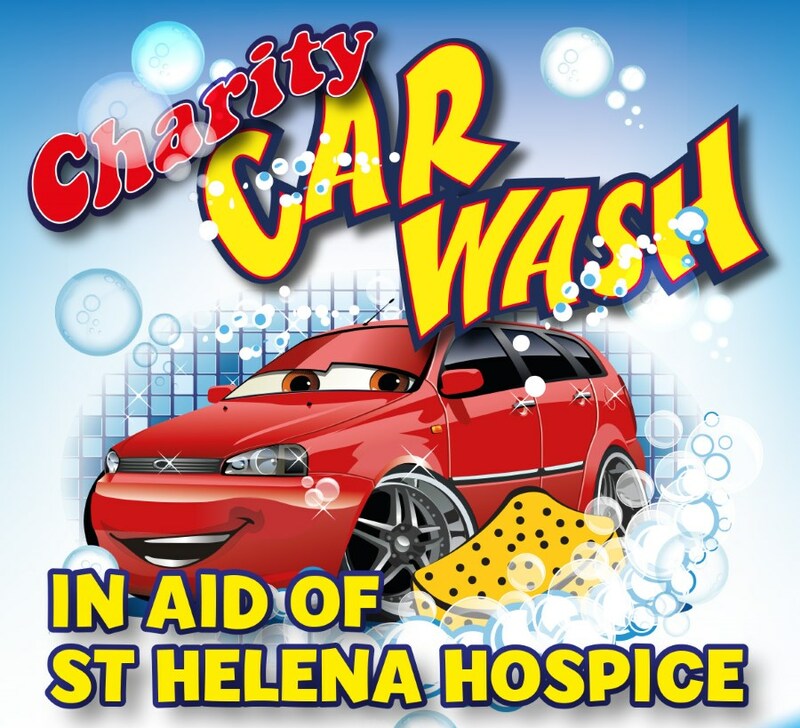 In the five hours a total of £700.00 was taken and all proceeds will go to St Helena Hospice. All in all, a very satisfying exercise for everyone who came along or took part. A great big thank you to all of you who supported this event and to the hard working team who made it such a great success. Now everyone is looking forward to this Friday, the 1st September, when we will be hosting a quiz night to raise more funds for St Helena Hospice.